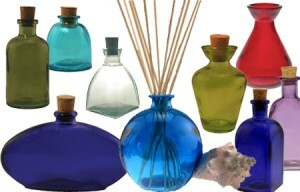 The Best Reed Diffusers are those that match the fragrance of your home with the seasons. 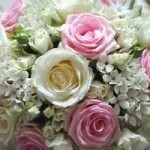 When you and your guests enter your home, the fragrance will be natural, not overwhelming and not confusing. Christmas cinnamon in the living room in April? That’s confusing. Japanese cherry blossoms, lilacs, citrus, flower shop, lavender rain… those are more like what you want to smell in the spring. Fresh scents. The Best Reed Diffusers should make your home feel well cared for, as if everything is in its place, clean and ready for company.